Many individuals set up an offshore company, also known as International Business Corporation or IBC, for international trade, asset protection and wealth management. An IBC is usually established in tax-free zones such as the Seychelles, Cayman Islands, and British Virgin Islands (BVI). 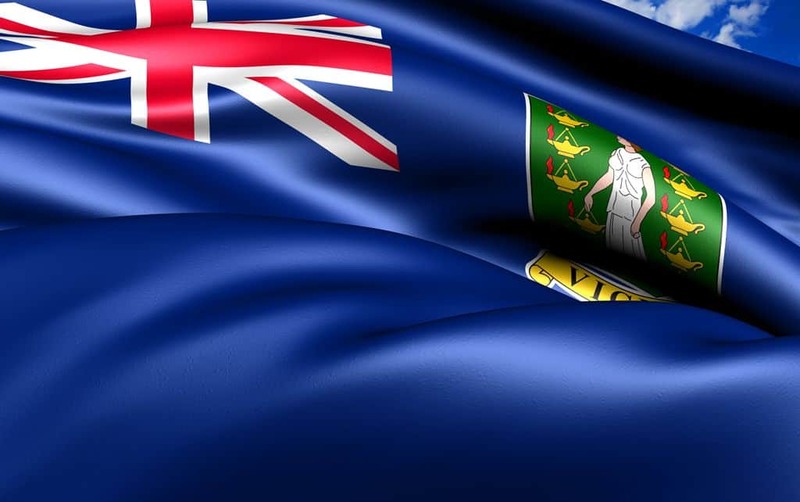 For the past decades, the BVI has been a preferred provider of offshore entities in the world. As such, BVI IBCs continues to be the most popular option for individuals and entities who are interested in offshore company formation. The only company records made available to the public are the Certificate of Incorporation (CAA) and the Memorandum and Articles of Association (M&AA). The share registers can only be released to members either with consent of company directors or through a court order. In terms of business structure, a BVI offshore company has minimum requirements. There must be at least one company director (can be an individual or corporate entity), at least one shareholder (can be an individual or corporate entity), and a company secretary (can be an individual or corporate entity). The company director can be a shareholder of the company and vice versa. Ready to set up an offshore company? At Richmond, we have a team of experienced specialists who can make the process of your offshore company incorporation as worry-free as possible. The entire process usually takes about three weeks. For the opening of a bank account, the company director and other signatory are required to be physically present in Singapore. Subsequently, our annual maintenance fee for the second year onwards is S$1,800.